On Tuesday, Gov. 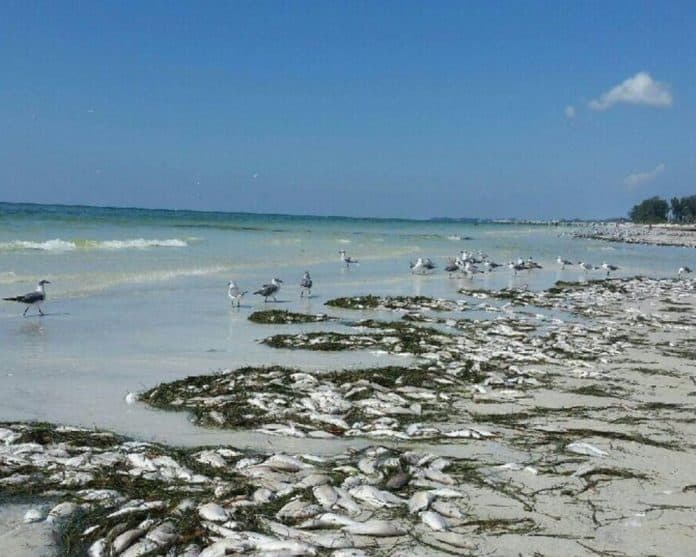 Rick Scott ordered the Florida Department of Economic Opportunity (DEO) to have the Florida Small Business Emergency Bridge Loan Program help small businesses hurt by the Lake Okeechobee algal bloom and red tide. Small businesses hurt by algae blooms in Glades, Hendry, Lee, Martin, Okeechobee, Palm Beach and St. Lucie Counties have until September 7 to apply for the loans. Small businesses hurt by red tide in Charlotte, Collier, Hillsborough, Lee, Manatee, Pinellas and Sarasota counties have until October 12 to apply for the loans. The governor weighed in on why he had authorized DEO to use the program. DEO Executive Director Cissy Proctor also offered her take on why the loans are needed.